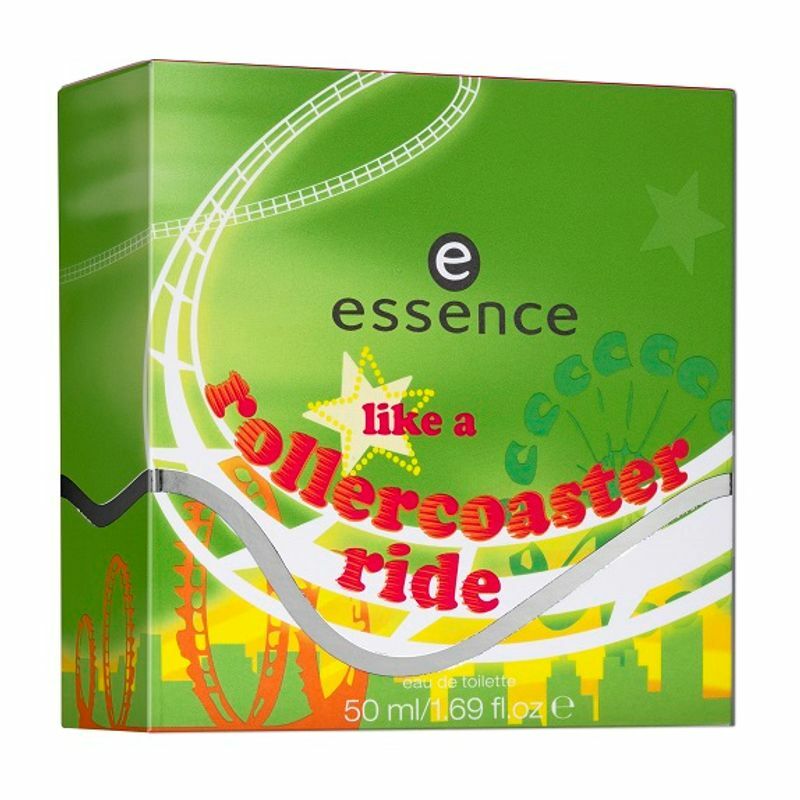 A fragrance as exciting and uprising as a roller coaster ride. The adrenalin starts pumping, your heart is pounding in excited anticipation and then it?s just pure fun all along. Floral, fresh and cheerful, this fragrance is as exciting and surprising as a roller coaster ride. A feeling of absolute freedom! This perfume stays for a long time, leaving around subtle hints, as it settles down. The adorable packaging makes it collectible. Top Notes: Apple, White peach. Middle Notes : Peony, Floral transparent. Base Notes : Sandalwood, Musk, Vanilla. Explore the entire range of Perfumes (EDT & EDP) available on Nykaa. Shop more Essence products here.You can browse through the complete world of Essence Perfumes (EDT & EDP) .